Last year, I made my own exterior shutters. Those are wonderful! And the color… ahhh… Looks beautiful with the stone. Thanks for sharing! 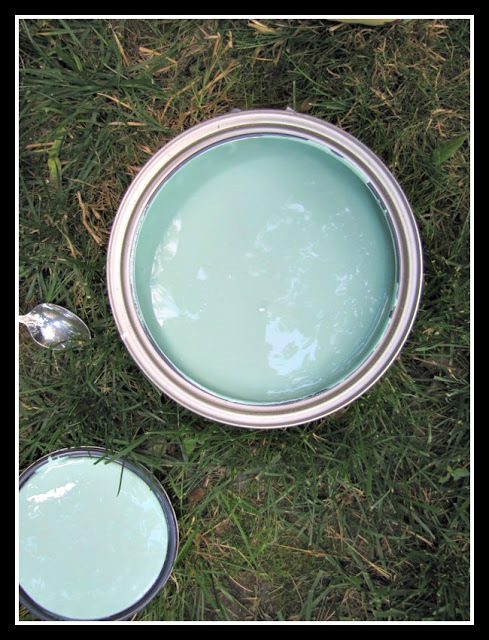 Do you mind sharing the name of the paint color you used? What a great tutorial – definitely will be making these!!! 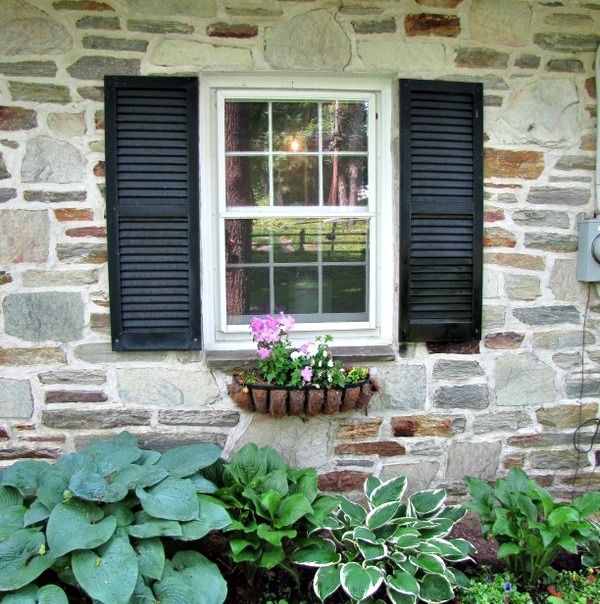 The color you chose for the shutters was such a great choice, looks so nice next to the stone. Could you please let me know the paint name? Thanks for the share. 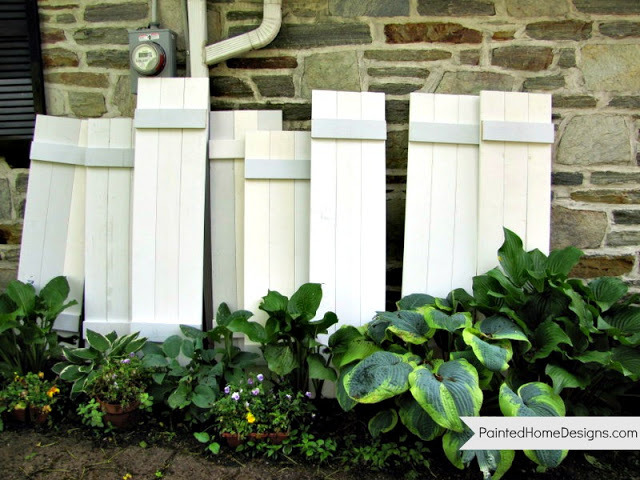 I love the idea of DIY shutters! Only if you had a DIY for plantation shutters then I would be set! Can you please explain how you hung these? I would love to do this at my house!